Brick, stone and paver patios and sitting walls increase outdoor entertainment and living space while adding value to your home. 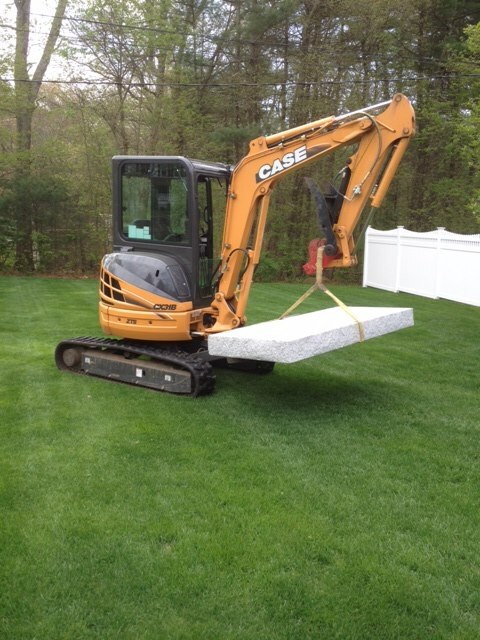 Skid steer moving fieldstone into place. 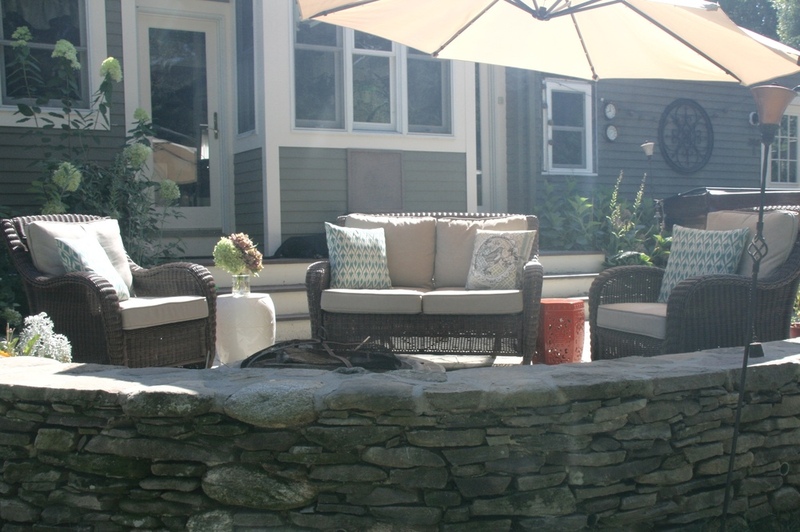 added to existing patio to increase seating area around fire pit. 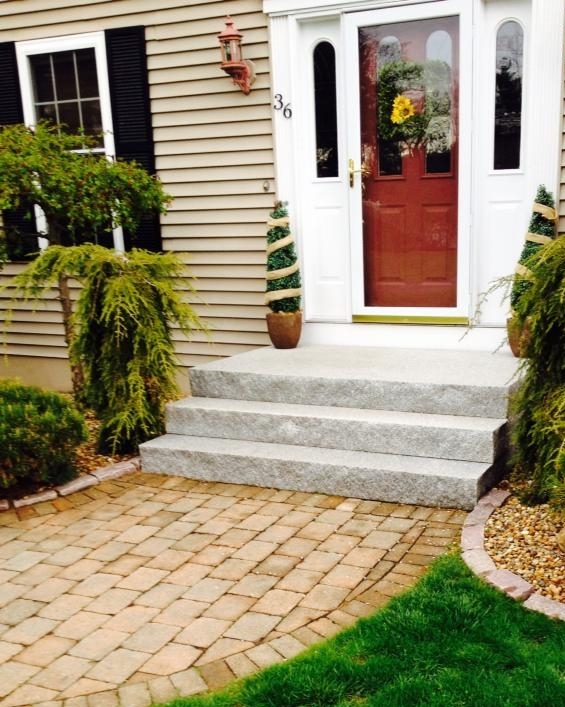 Stone and masonry steps and walkways create a welcoming front entrance to your home that will last for years to come. Links back patio to side patio. 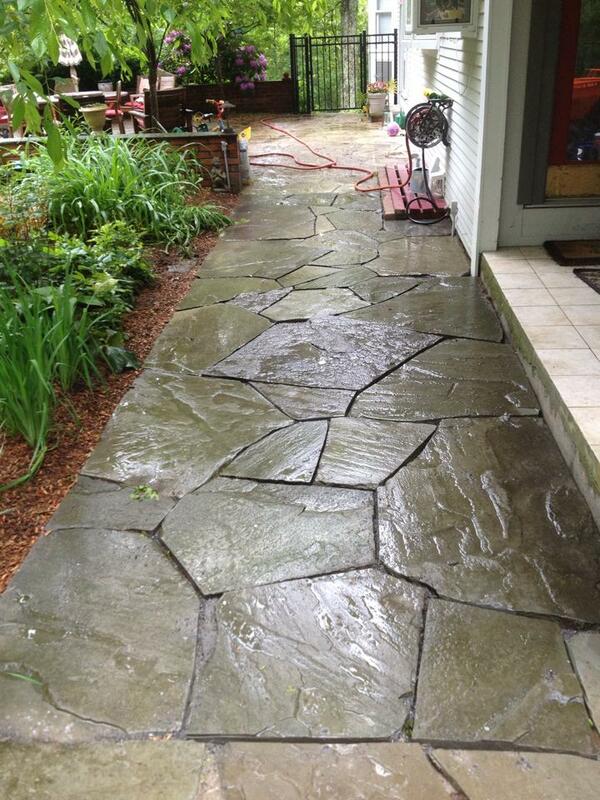 Full colored bluestone adds a variation of color and texture to this front walkway. 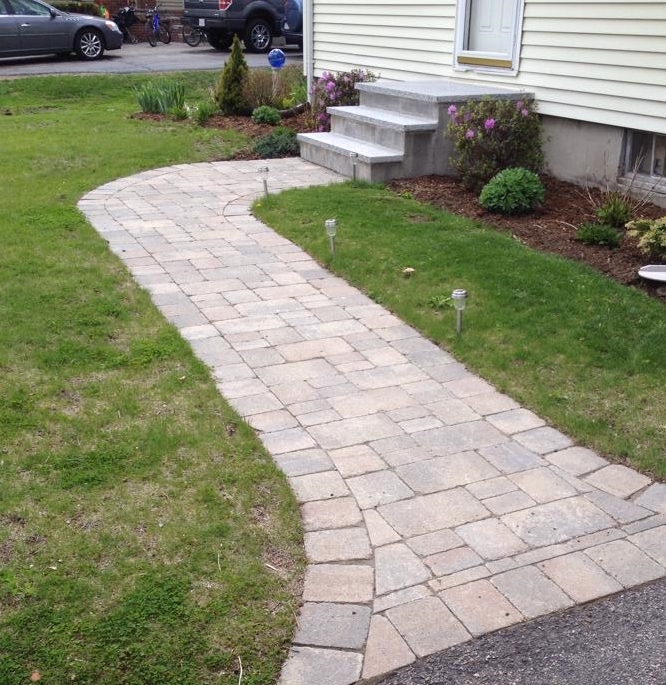 Constructed with border and flared end at driveway. 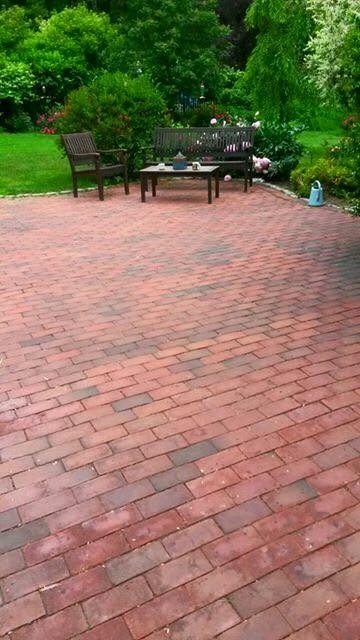 Constructed with pavers with brick accent and flared end at driveway. 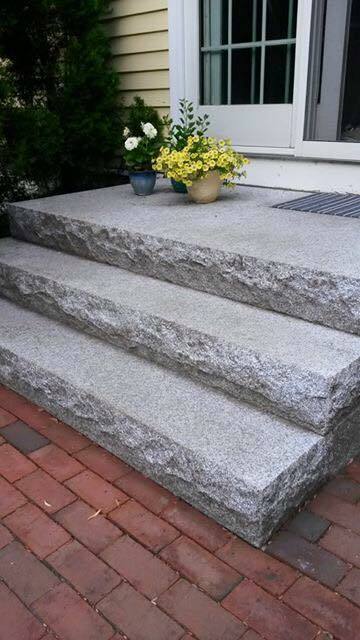 Granite steps constructed as part of this entry upgrade. 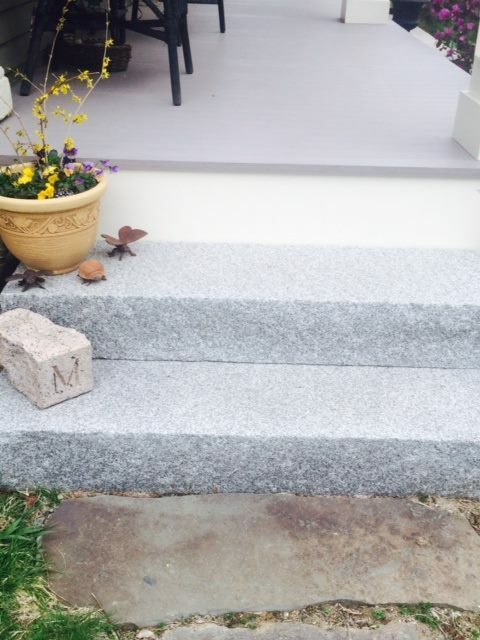 8 foot granite steps added to replace existing precast steps. 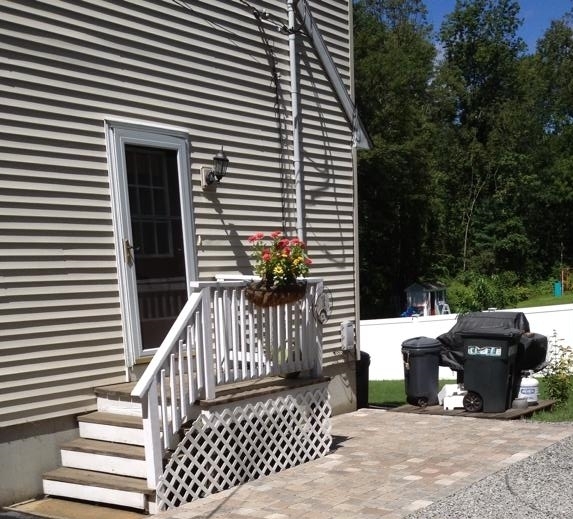 provide access to brick patio. small granite steps added as side entrance to main porch. put in to replace existing steps and add platform for new portico entryway. Bluestone veneer steps with bluestone treads. 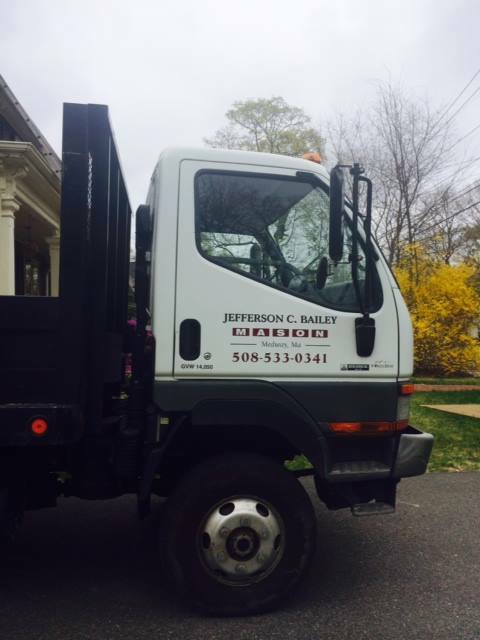 Using a variety of different machines Jeff can take care of all of your demolition and excavation needs while having minimal impact on your surrounding landscape. 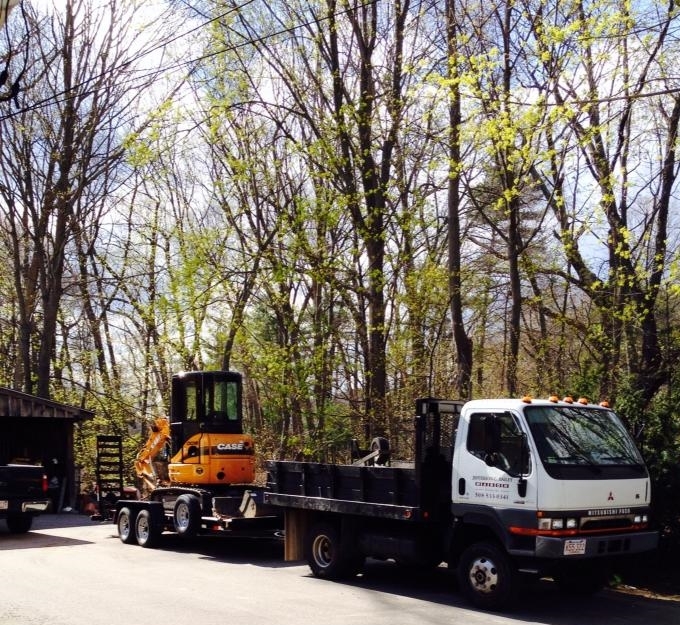 Small excavator with the ability to go through 36 inch gate. 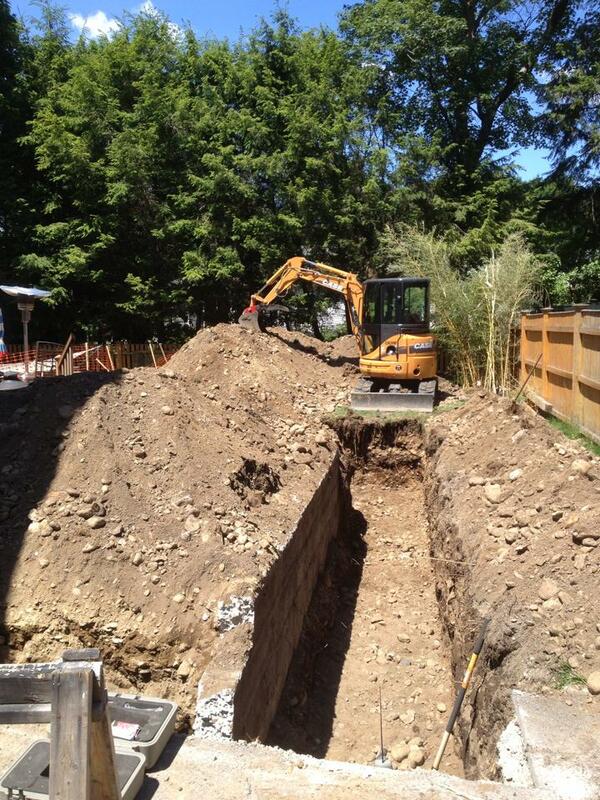 excavating a foundation for an addition to an existing house. Excavating under existing porch to add a finished room under existing porch. 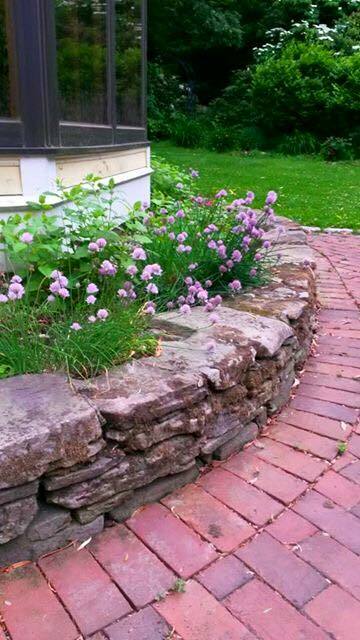 Walls provide solutions to grading issues while adding structure, value, and beauty to your yard. 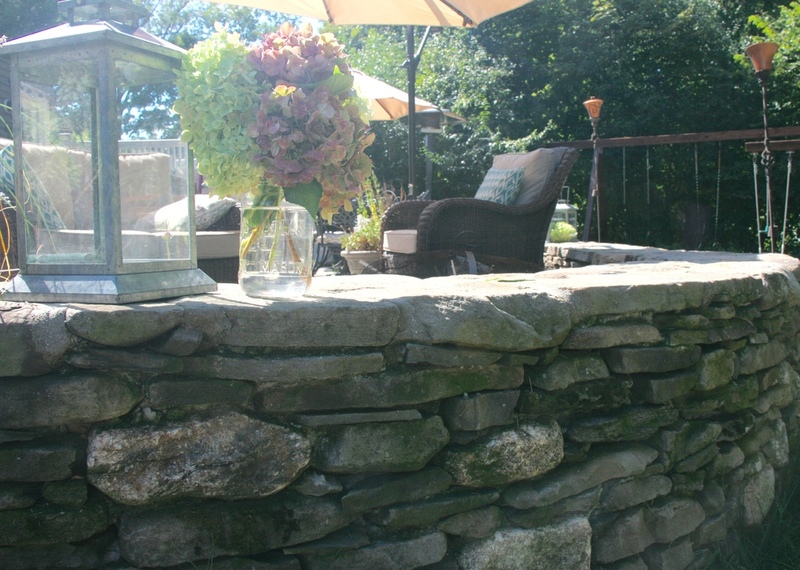 Granite mailbox posts, benches and outdoor fireplaces add focal points to your existing landscape. used to increase parking for existing driveway. added as accent wall in front yard. Added as accent to camouflage exposed concrete foundation. 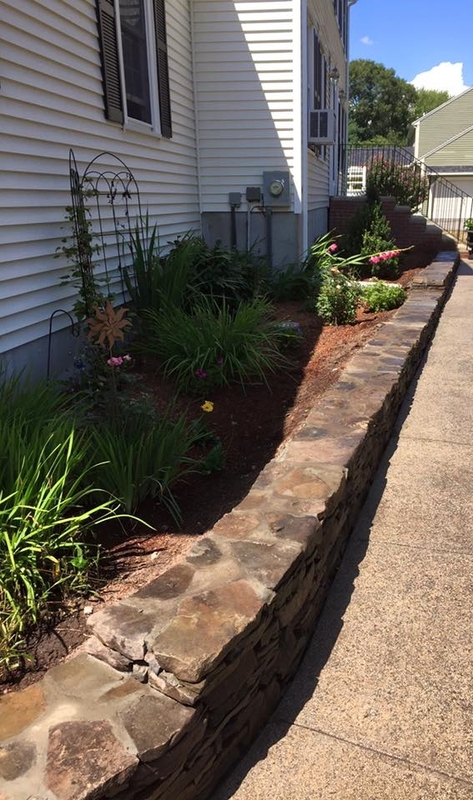 Replaced crumbling stone retaining wall. added to enhance existing patio and wall. to improve cosmetic appearance of wall.